Join us as we tour Oakland Cemetery. Lunch, which is optional and Dutch treat, will follow at Six Feet Under. 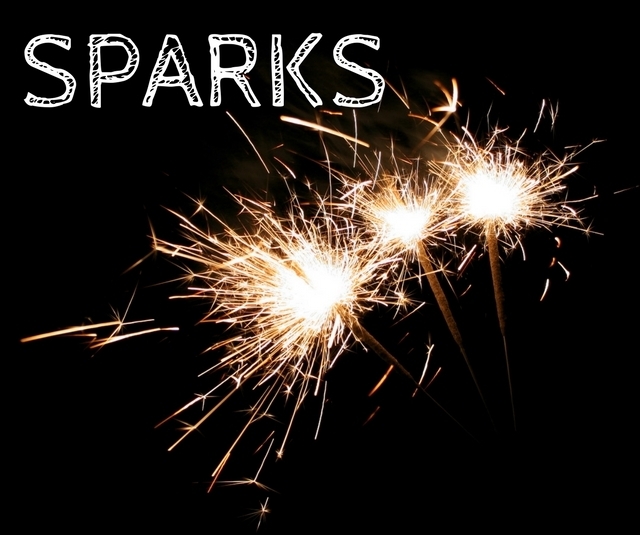 This tour is Sponsored by SPARKS and is open to everyone. Please gather in the parking lot at 9:30 am to take the van or join the caravan. Kathryn Turman at 404-303-891 or [email protected].